I’ve created this math review package for grade 8 students entering high school. 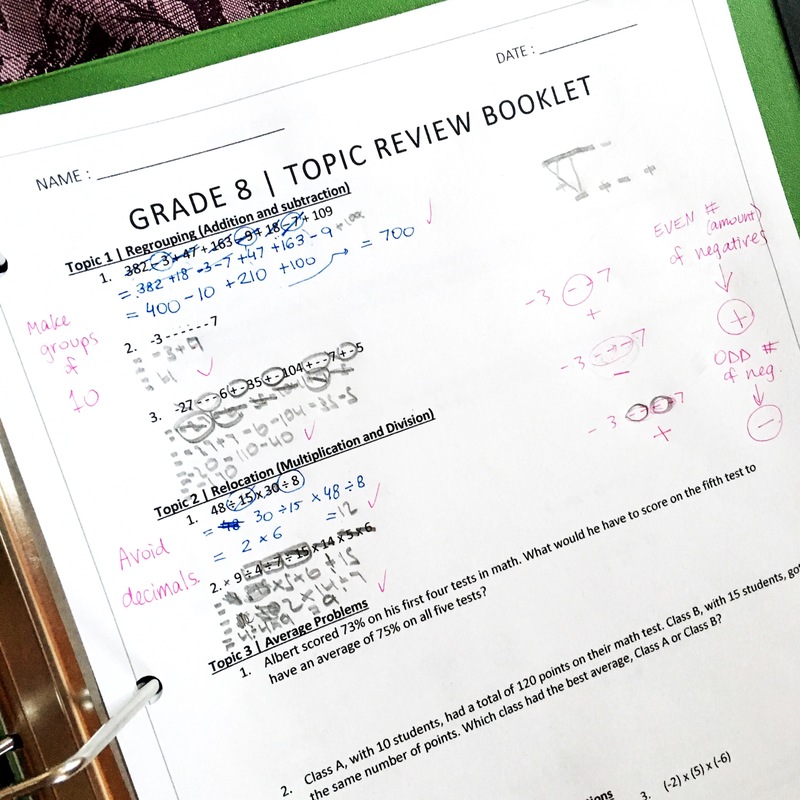 It contains review questions for each key topic covered in grade 8, with an emphasis on integers, order of operations, and fractions – which, from my experience, is what most students struggle with. Work through this with your tutee or child during the summer before starting high school! Click on the image below for the link to the PDF file!